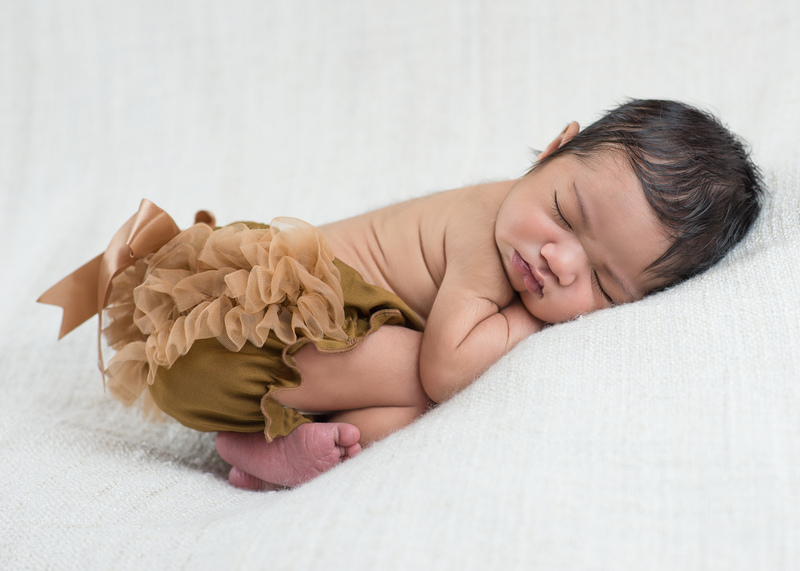 There is nothing I enjoy more than meeting, holding and photographing newborn babies! When Mother Nature cooperates it's always fun to capture those special moments Outdoors. I have quite a few locations I would to love to recommend to you! 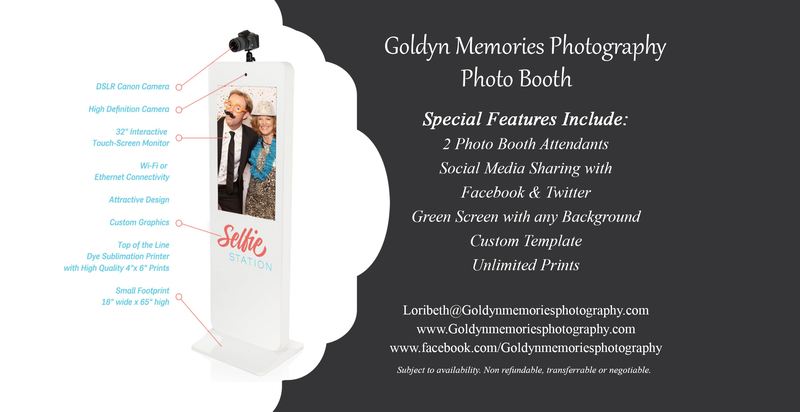 Add some more fun to your Event with our Selfie Photo Booth. Our High Tech Interactive Photo Booth allows guests to send images via text, email and even post to Facebook instantly. Instant Unlimited Prints also provided!